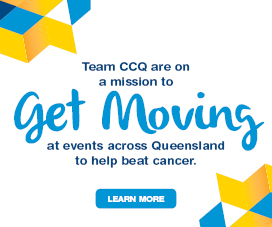 Run with Team CCQ at 7 Sunshine Coast Marathon in 2019 and make a difference! 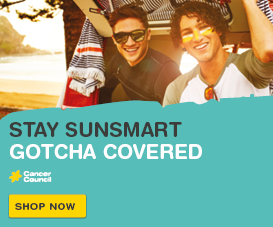 Run with Team Cancer Council Queensland at Sunshine Coast Marathon on Sunday, August 4, 2019 and make your run more rewarding. 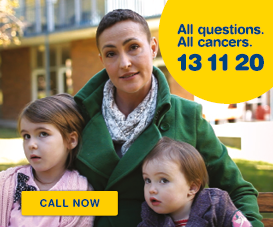 Simply choose Cancer Council Queensland as your charity of choice when you register for the event and we will set you up with a fundraising page so you can start seeking donations from your family and friends! The event is a fun community event, bringing together the Sunshine Coast community. There is a race for everyone; Marathon, Half Marathon,10km, 5km and 2km. Entry prices vary depending on the time of registration and race being entered. 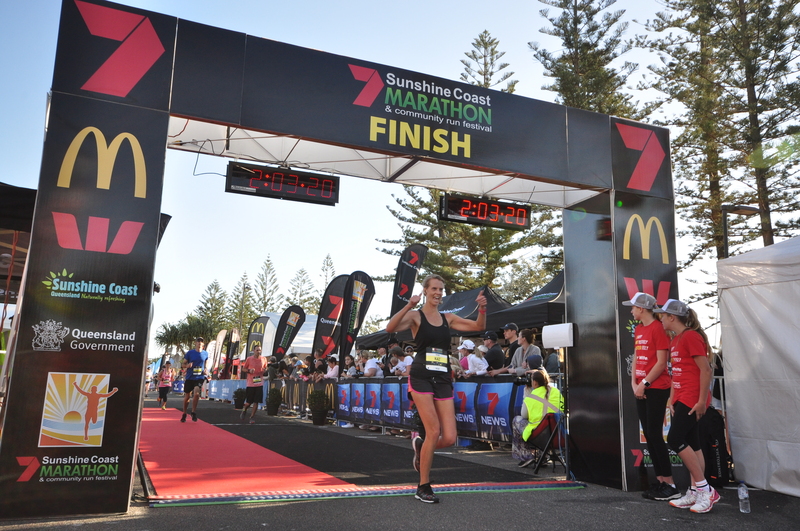 For more info visit the Sunshine Coast Marathon website. 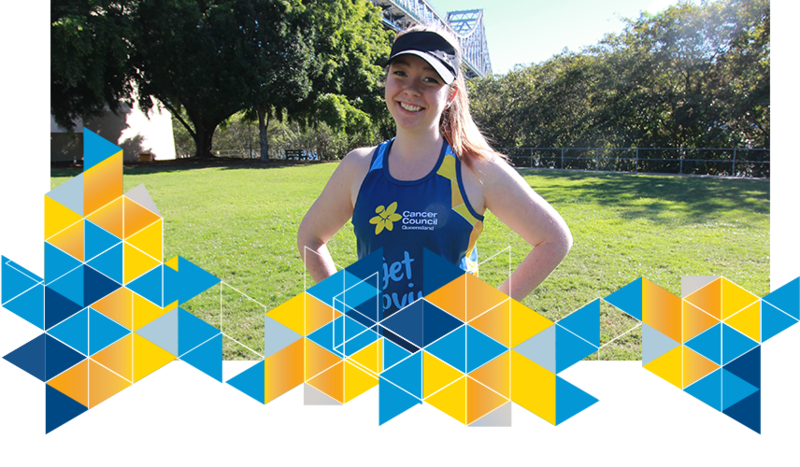 Not only will you be supporting the thousands of Queenslanders who are diagnsoed with cancer each year, but you’ll be joining an active community, who are passionate about cancer prevention and raising funds through active events. We will be proud to have you on the team! Check out our range of tools below to help you fundraise, Make sure you share your fundraising page link on social media, update your profile photo and let everyone know why they need to support you! Also don’t forget to thank and update them with your progress.